Nurturing an impressive body of work that encompasses both film and television, Zac Efron has proven to be one of Hollywood’s most sought-after talents. 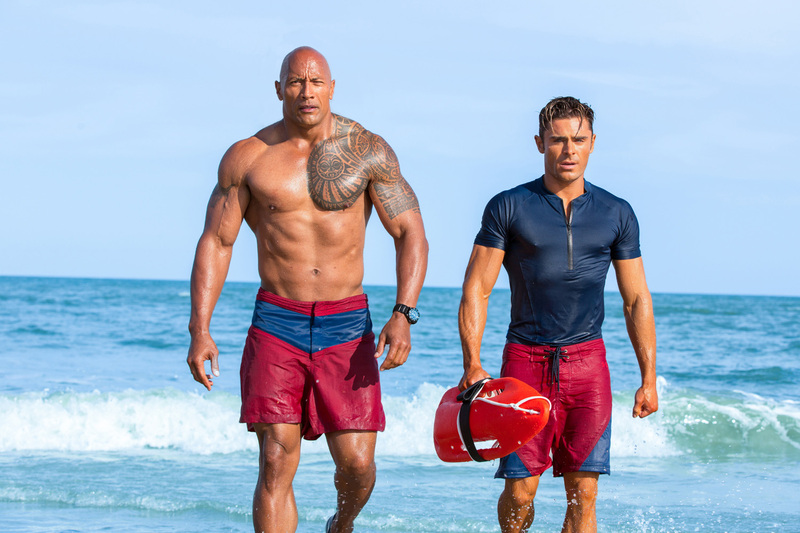 This season, Efron co-stars opposite Dwayne Johnson in Paramount Pictures' Baywatch, the highly-anticipated comedy based off the popular '90s TV show. 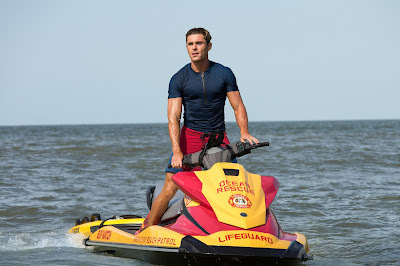 In Philippine cinemas starting May 31, Baywatch follows devoted lifeguard Mitch Buchannon (Johnson) as he butts heads with Matt Brody (Efron), a brash new recruit. Together, they uncover a local criminal plot that threatens the future of the Bay. From the beginning, Baywatch had been envisioned as a buddy comedy, and the producers knew they’d need an actor who could hold his own against Johnson’s larger than life on-screen alter ego. They found a perfect foil in Efron, who is quickly becoming a go-to actor for ‘R’ rated comedies, having recently added Mike and Dave Need Wedding Dates (2016) andNeighbors 2: Sorority Rising (2016) to his already impressive resume. Efron plays Matt Brody, a bad boy Olympic swimmer and two time gold medalist who arrives in Emerald Bay expecting a spot on Mitch’s highly competitive, handpicked Baywatch team.